After the week at CES in Las Vegas we thought it appropriate to enjoy a few days off in cool New York. It turned out to be very cool indeed with lots of snow and chilly winds but hey, New York is New York and you can have a great time whatever the weather. And we sure did. 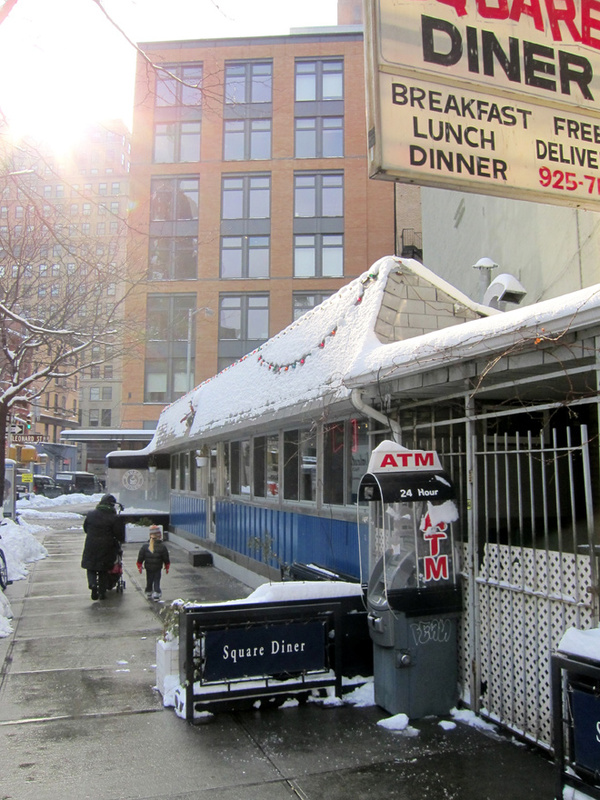 Our fave breakfast place - Square Diner, Tribeca.